Can't you see Paris in these photos? This engagement session was one of the most amazing shoots I've had. The inspiration for the shoot came from the idea of strolling through Paris in the afternoon. 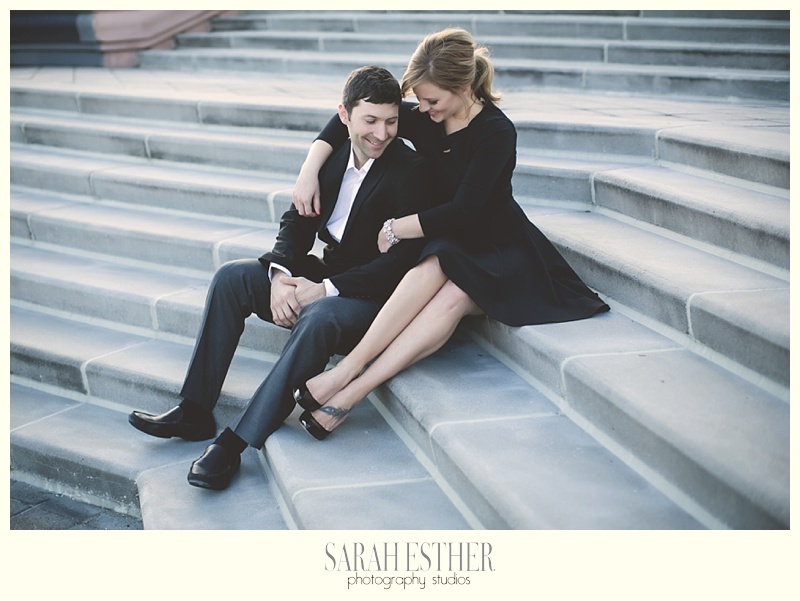 I think that Hilary and Eric dressed perfectly for the occasion, and I love everything about this engagement shoot.